Wendy L. Wright, MD, is an assistant professor of neurology, neurosurgery and pediatrics at Emory University School of Medicine and the medical director of the Neurosciences Intensive Care Unit (ICU) at Emory University Hospital Midtown. As a neurointensivist, she directly cares for critically ill patients with brain and spinal cord illness or injury. Wright has been on the faculty at Emory since 2005. 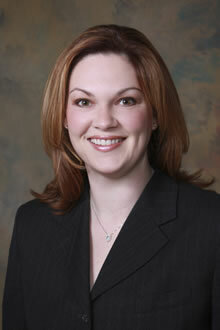 She is board-certified in neurology, vascular neurology and neurocritical care. 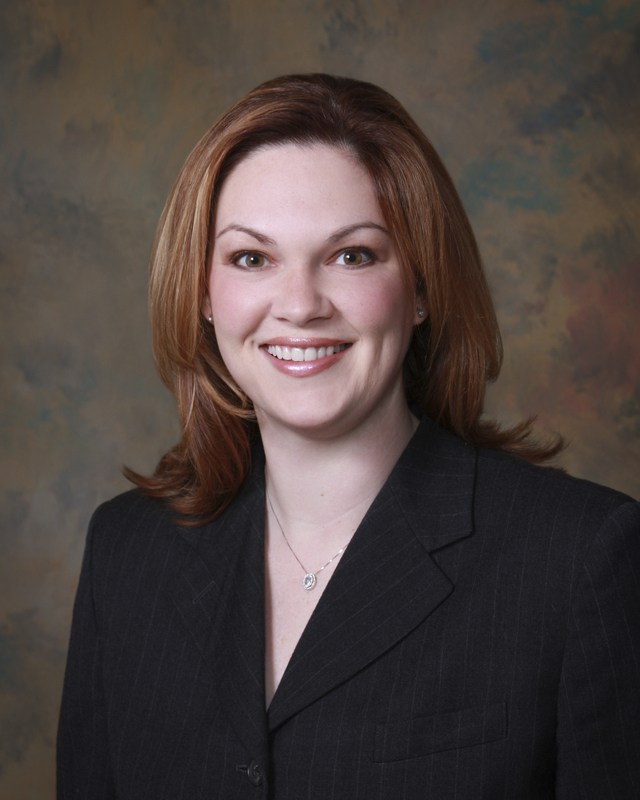 She is also on the Board of Directors for the Neurocritical Care Society. Wright’s areas of interest include: stroke (ischemic stroke, intracerebral hemorrhage and subarachnoid hemorrhage), seizures, critical care medicine, brain injury, spinal cord injury, brain aneurysm and physician advocacy. ABC News - "Hyponatremia: Bret Michaels' Latest Brain Bleed Hurdle"
ABC News - "Bret Michaels, Hardy by Nature"
ABC News - "Gifford's Brain Surgery Safe, but Not Risk-Free, Surgeons Say"
Fox 5 Atlanta - "Near Dear Experiences: What Happens When We Die?"